5150 Hammer & Anvil, the companion book to 5150 Star Army 2nd Tour will be released in a couple of weeks. 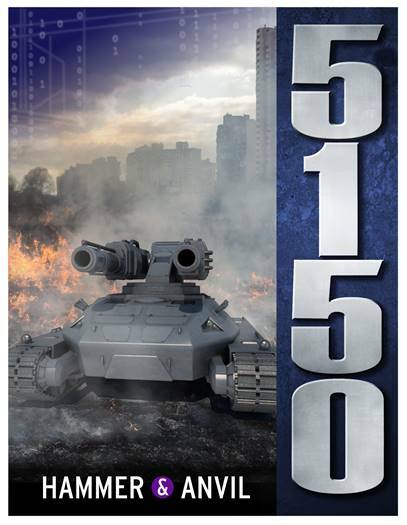 Hammer & Anvil covers vehicle warfare in the 5150 universe and has four Factions Lists - Gaea Prime, Free Companies, Hishen and Zhuh-Zhuh. Included is a complete Campaign System as well as 10 Missions for you to play. 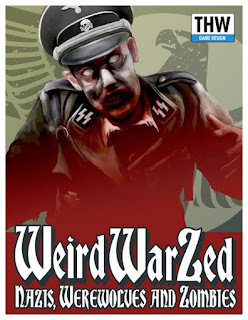 Hammer & Anvil is a stand alone game compatible with Star Army 2nd Tour. Hammer & Anvil includes 40 full color paper vehicle and status counters that can be used to play the game. Watch for step by step Bat Reps in the coming days. and get 25% off of your order. Offer good through Sunday the 26th. Coming to Kickstarter in January, 5150 Bug Wars is the first of a number of joint projects from THW and Acheson Creations. 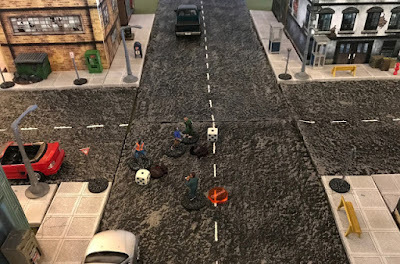 Acheson Creations has a long history of quality minis and terrain pieces including a number of fulfilled Kickstarter projects. It's latest one being Kongo Afrika compatible with Fortunes Won and Lost, Lemuria, and Mission St. Mary. So what is 5150 Bug Wars? 15mm Bugs and Star Army figures along with a modular resin tunnel system. Here's a peak from a game we played at Millennium Con earlier this month. Each player - there were six, had one Star and three Star Army Grunts. After a few turns above ground the Bug Hole was found. A quick roll of the dice produced 19 Bugs to face the 16 troopers. After a quick fight the Bugs withdrew with a couple of Grunts as casualties. Three of the players dropped into the first tunnel. Each tunnel piece is roughly 3"x 5". The Bugs fit three across. Each time you enter a new tunnel section roll to see what tunnel sections are adjacent and you resolve a PEF for each one. When meeting Bugs just place them in the adjacent section and roll to see who acts first. Shooting is easy, just roll for each trooper, total the number of Bugs killed or out of the fight, flip them over and tag them. Those left over, if they pass the Will to Fight Test, are moved into melee. There are between 7 to 9 different tiles currently in the system with more being added for the Kickstarter, There are straight pieces, turns, T-junctions, egg chambers, dead ends, and more. With a tunnel hole section you can drop down levels. When you reach a section with more than one opening you resolve a PEF for each section. This could result in Bugs coming at you from different directions. 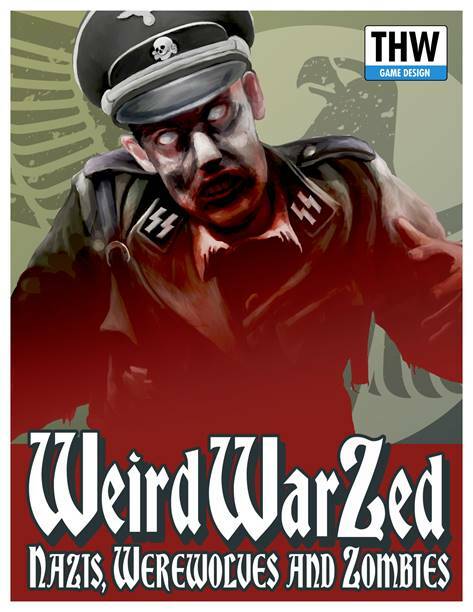 The Kickstarter will include BUGS, Star Army figures, tunnel sections and rules. 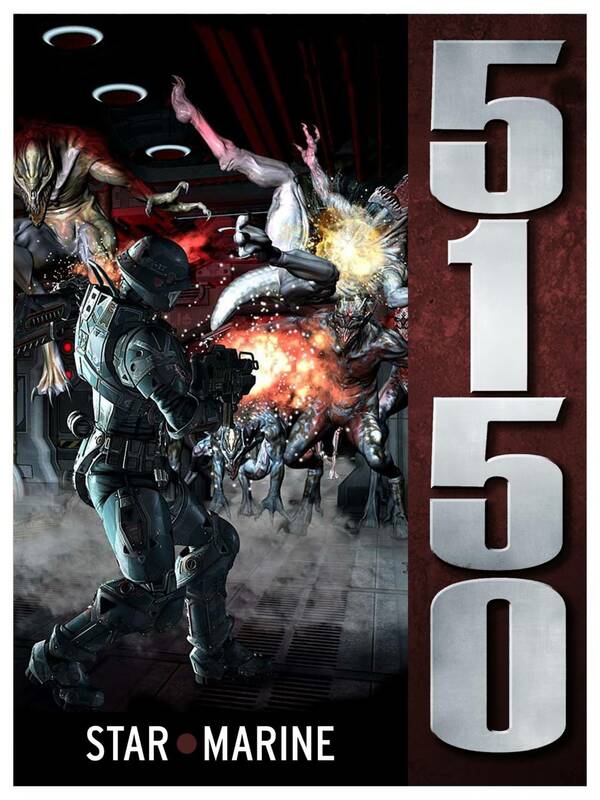 Watch for news of 5150 Bug Wars and its companion game next month and in January.